How much Starbucks coffee costs in countries around the world? Posted byYamanAlex	 February 19, 2018 February 19, 2018 Leave a comment on How much Starbucks coffee costs in countries around the world? You may be wondering why Starbucks has the most expensive brand even in underdeveloped countries. Well, you need to look no further since the following essay got all you need to know about Starbuck pricing strategy. 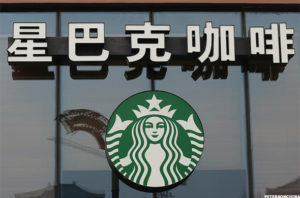 To start with, Starbucks offer a luxury brand which is unique and of high quality to its customers. This unique brand is also offered in shops that are well decorated, well positioned and brand well packaged to ensure customers maximize their satisfaction. Additionally, the pricing strategy must match to the luxury brand image of Starbucks brand, which makes Starbucks coffee quite expensive. On the other end, the pricing will take into consideration all costs to be incurred and the expected profit to ensure Starbucks remain competitive and profitable. 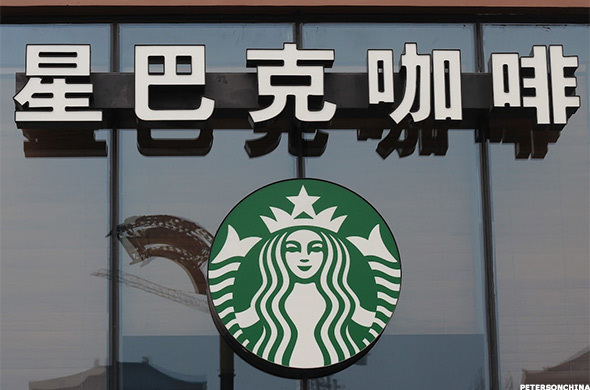 It is also crucial noting that Starbucks coffee comes in different brands mainly cappuccino, latte, and Americano, which have varying prices across countries. For example, you might find customers from New York complaining about being charged $3.15 for latte or cappuccino, which is the highest price in the United States. However, this is, in fact, the least price when compared to prices charged for similar products in eight countries. A good example is Berlin where the price of Starbucks products is $6.06 and Denmark $5.84 for similar products. Moreover, the price of a cappuccino in Norway is $4.95 and that for latte $5.33. This is a similar situation in Finland where the price of cappuccino is $4.90 and that for latte $5.25. In addition, Belgium, Sweden, and Paris Starbucks coffee prices range from $4.75, $4.54 and $4.41 respectively. All these are a clear indication, that Starbucks coffee has varying prices across countries, which is determined by a number of factors. These factors range from the Starbucks unique brand, the cost of production, locality, and packaging.